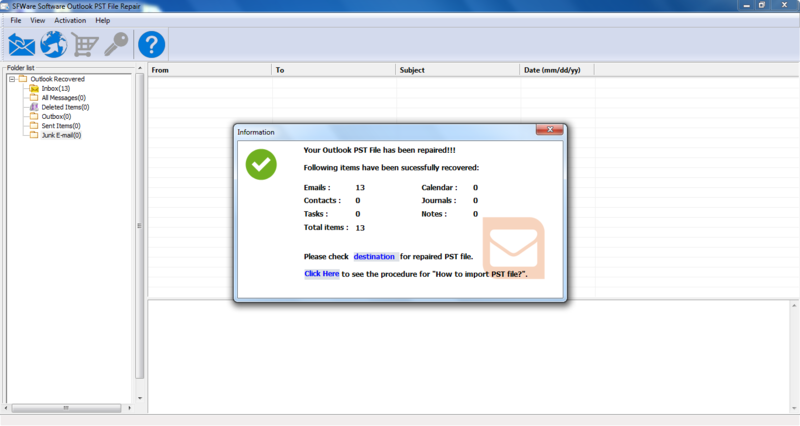 Outlook 2007 is one of the innovative version of Outlook email client. It is embedded with numerous sophisticated features that includes highly interactive user interface. It helps in keeping all mails, notes, messages, tasks, calendars, etc in PST file of Outlook which is the foremost data storage file. Since it is the main repository file of Outlook application, if any issues occur you face inaccessibility issue with data stored in PST files. "An unknown error has occurred. 0x80040600"
All these error codes are some common PST problems that you might experience with your Outlook application. At this point of view, it is clear that PST file already become unusable and you must run a scan immediately. 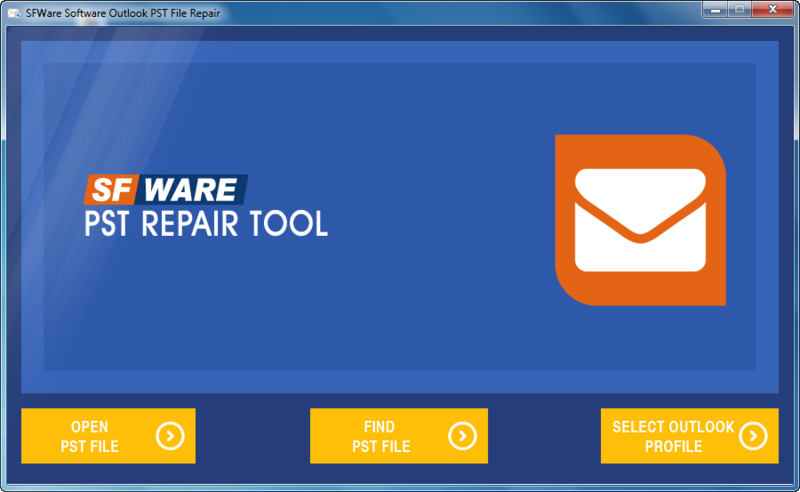 Microsoft has offered an inbuilt tool known as Scanspst.exe to fix any corruption issues with PST file on Outlook 2007.This inbox repair tool gets automatically installed with the installation of MS Office. 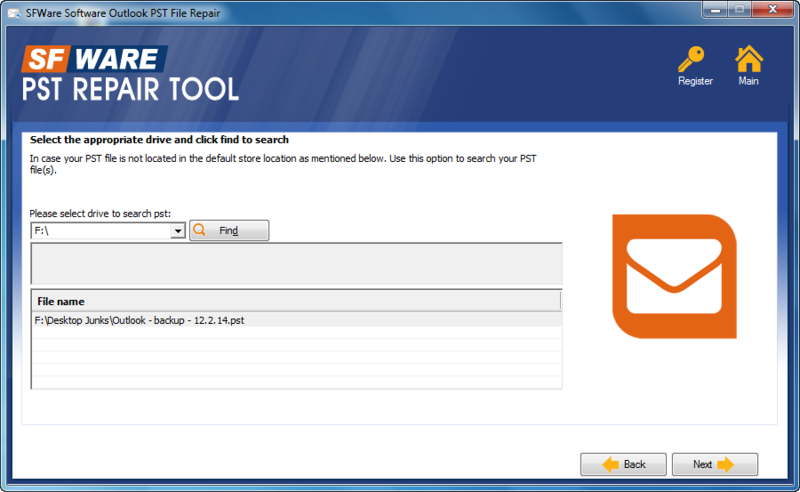 Before using this inbuilt application, it is suggested to create a current backup of existing Outlook PST file because chances are there where you may lose PST file while using Scanpst.exe tool. This program is useful for fixing only minor issues of PST file which are mainly related to its consistency and integrity. 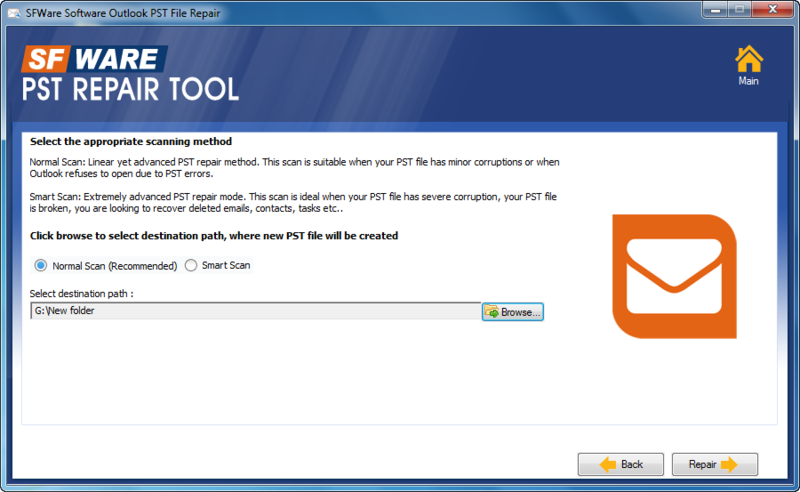 Unfortunately, in case of severe PST file corruption on Outlook 2007, it gets failed and your problems exist as earlier. How to repair severely corrupted Outlook 2007 PST file? Severely corrupted Outlook 2007 PST file can be fixed by SFWare PST Repair Software. This application repairs corrupted Outlook PST file without modifying the original file and stores them in a new destination folder. As it is built with user friendly interface, even a novice can understand the simple steps and repairs Outlook 2007 PST file without facing any difficulty. What causes Outlook 2007 PST file corruption? Fixes Outlook 2007 PST file and recovers emails, folders, notes, calendar items and notes.